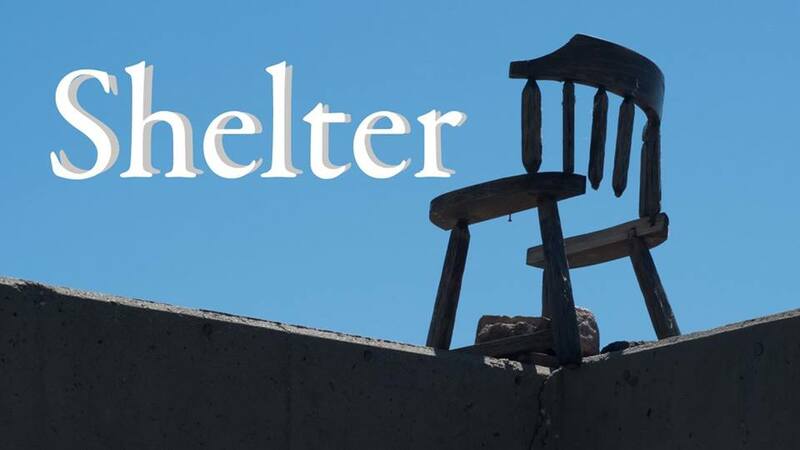 Bill Young’s Figurative Photo is hosting an event this Wednesday afternoon, Oct. 10, to discuss new solutions to the homeless crisis in Colorado Springs. The forum will take place from 4 p.m. to 6 p.m. at Library 21C, 1175 Chapel Hills Drive. All are invited to this brainstorming session, just bring your good ideas and a positive attitude. 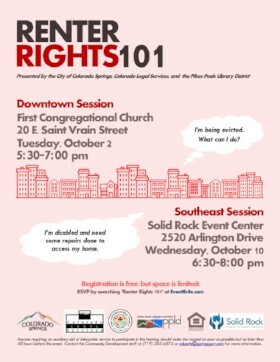 Colorado Legal Services, Pikes Peak Library District and the City of Colorado Springs are jointly holding a special seminar on Renters Rights 101 on Wed., Oct. 10 at Solid Rock Event Center, 2520 Arlington Drive, from 6:30 to 8 p.m. The program will be aimed at the 42% of Colorado Springs residents who are renters, and will give an overview on topics such as lease basics, reasonable accommodations and modifications, Fair Housing Act protections, deposits, repairs, and eviction. The seminar is free, but space is limited so those wishing to attend should register on EventBrite HERE. 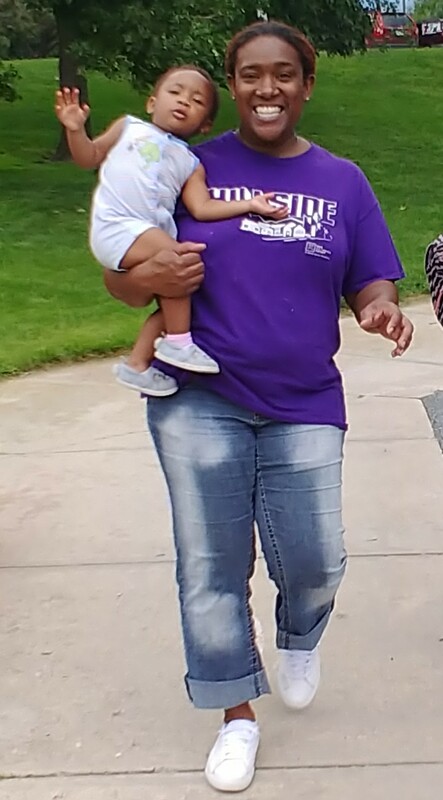 TESSA and Women’s Resource Agency announced last week the merger of the two agencies to consolidate resources for women fleeing violence or in need of aid. The WRA offices in The Citadel Mall are slated to remain open, with services for women and teen girls remaining at the site, but WRA likely will not have its own executive director in the future. The two agencies had collaborated on many programs in the past, and the merger will allow the WRA team to take advantage of development and fundraising skills at TESSA. 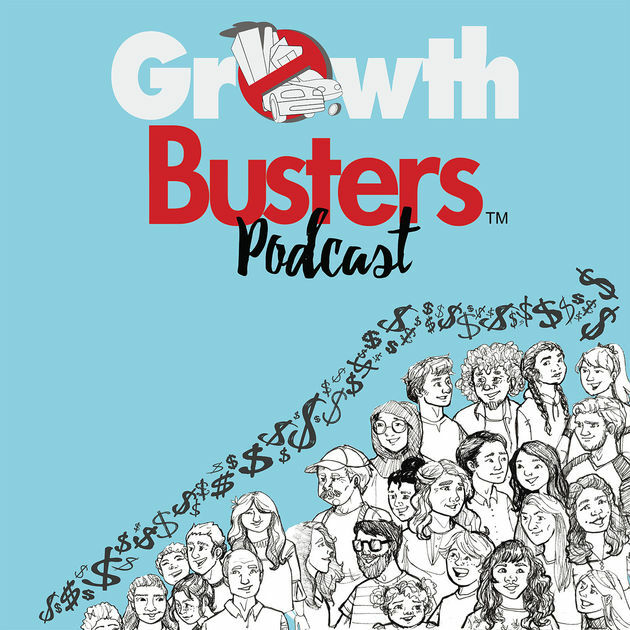 J&P media pal Dave Gardner is continuing the Growthbusters podcasts with a new offering this week on Sustainability and Art, to honor October Arts Month. 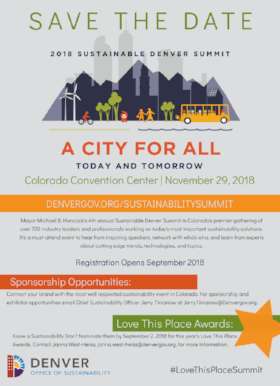 The podcast covers the September meeting of Sustainability in Progress, sponsored by Peak Alliance for a Sustainable Future. The hosts for this podcast are Drew Johnson of TechWears and Christopher Aaby of Catamount Institute. 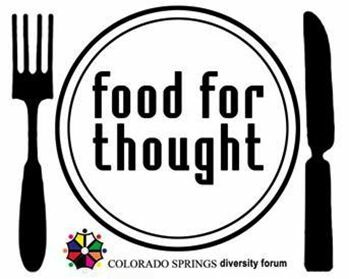 Speakers include Andy Vick of Cultural Office of the Pikes Peak Region (COPPR), Natalie Johnson of Manitou Art Center, and Aisha Ahmad-Post of Ent Center for the Arts. The J and P celebrated International Day Of Peace and it was a big success! Thank you all for celebrating the message of the day, either in person at our breakfast or in spirit. Our breakfast started off with the song stylings of Heidi Cooper, and then we were led into a beautiful opening recitation by Rev. Nori Rost. After which we had Pallas Stafford explain how our peace was bigger than us and how we were going to bring our Peace together in a big project to celebrate Armistice Day. Last but not least we had Lisa Villanueva speak to us about how to activate our activism. I loved how she reminded us with her story of Rosa Parks, how some people who do the most for humanity end up with the least and that challenged me to really think about how we need to do things. We should all band together for Peace, Non-violence, and Social Justice and that is exactly what I hope we all can do this year! The J and P is also working on Activating our Activism by working on creating an educational program to impact the cradle to prison pipeline. Our Board of Directors Co-Chair Debra Fortenberry spoke about that endeavor. 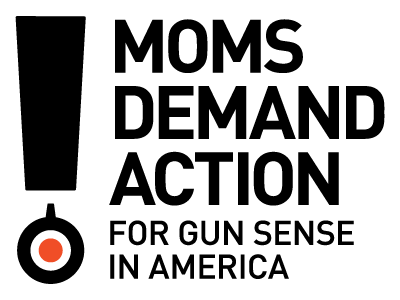 I feel awed and amazed at the response from the call to action. We received about $6000 in donations to further our efforts in making the lives of others better and creating a ripple effect from what we are doing out into the greater community. Out of the breakfast efforts also came an opportunity to restart the Active For Justice Newspaper! I am so excited! So everyone be looking for it in your mailbox in the coming weeks! Please send in stories and story ideas so that we can catch up on our J and P history and speak boldly about how to acknowledge and write the wrongs our society is facing. We welcome any stories of J and P history you might have as we want to create a really strong record of our last 40 years so we can continue to sustain such a great legacy for 40 more years. 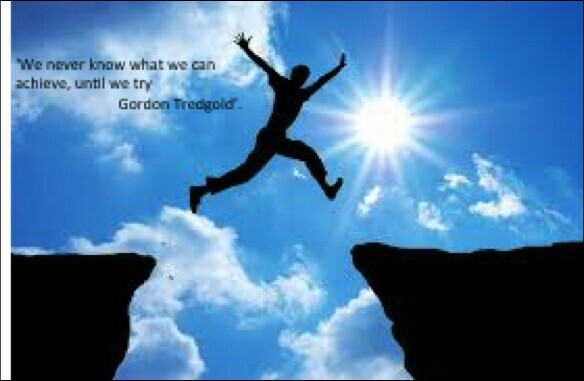 But we can't know where we are headed if we don't understand where we come from! Looking forward to hearing from you all so that we can impact as many facets of social justice as possible. Plans are firming up for the annual vigil at Minuteman missile silo N-8 in Weld County, near New Raymer, CO. 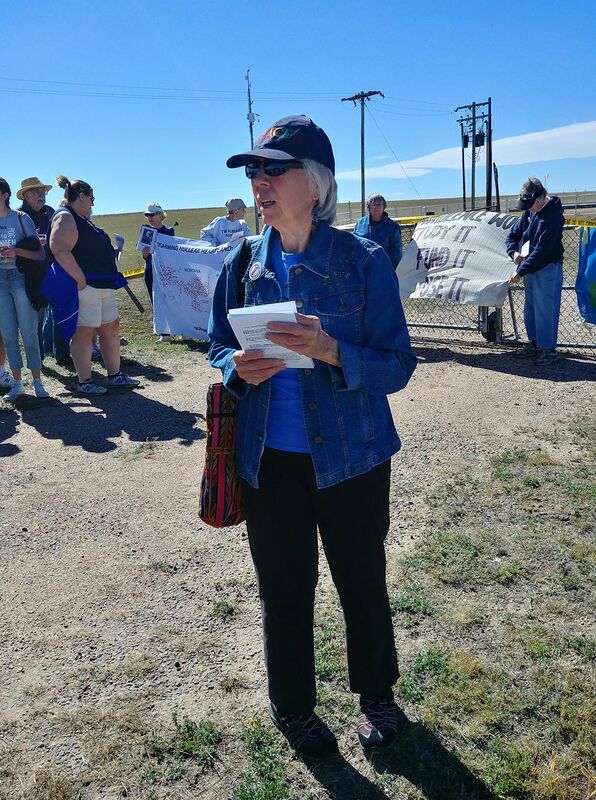 This year’s vigil is being held to honor the memory of Mary Casper, a Denver peace activist who helped organize annual trips to the missile site. The event will be held Oct. 20, the one-year anniversary of her death. Those interested in car-pooling should come to 420 N. Mesa on Oct. 20 by 8:45 a.m. 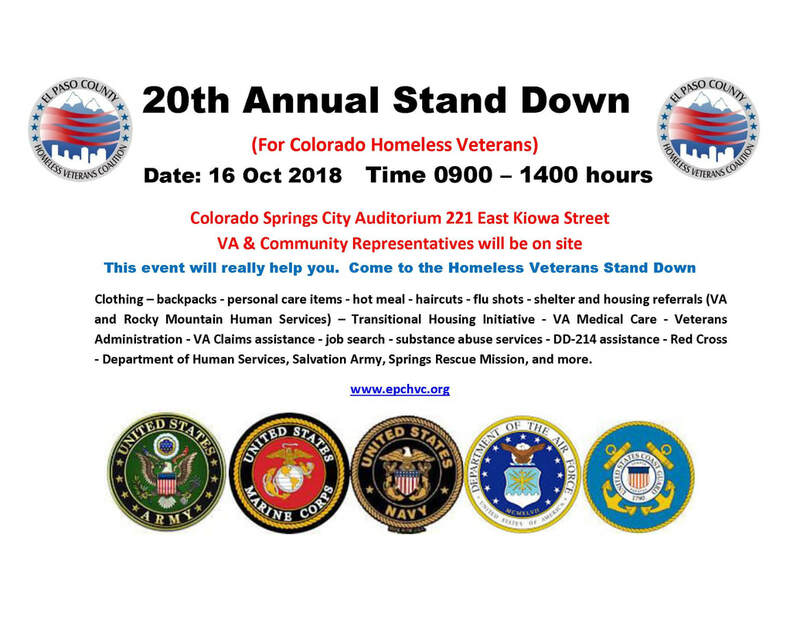 The Colorado Springs group will meet up around noon in Fort Morgan with groups from Denver, Boulder, and Fort Collins. The car caravan should be back in Colorado Springs before 5. 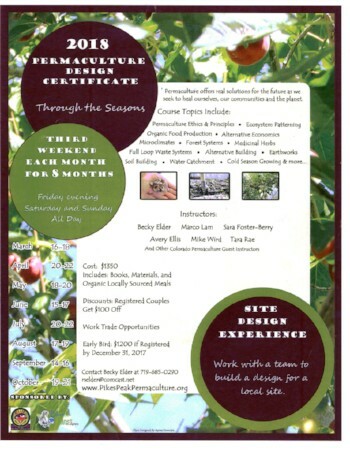 Those interested in going should contact Bill Sulzman at bill.sulzman@gmail.com so he has an accurate count. As part of Keep Space for Peace Week, there will also be a vigil this Friday, Oct. 12 at the gates of Schriever Air Force Base at 3:30 p.m. with cars leaving 420 N. Mesa at 2:45 p.m. Again, let Bill know in advance if you need a ride.